Dr. Souhaila Al Khodor from Sidra Medical and Research Center, Qatar will join the 7th World Congress on Targeting Microbiota and talk about "Risk for Diabetes and Cardiovascular diseases in the Qatari population: can the salivary microbiome predict it?" 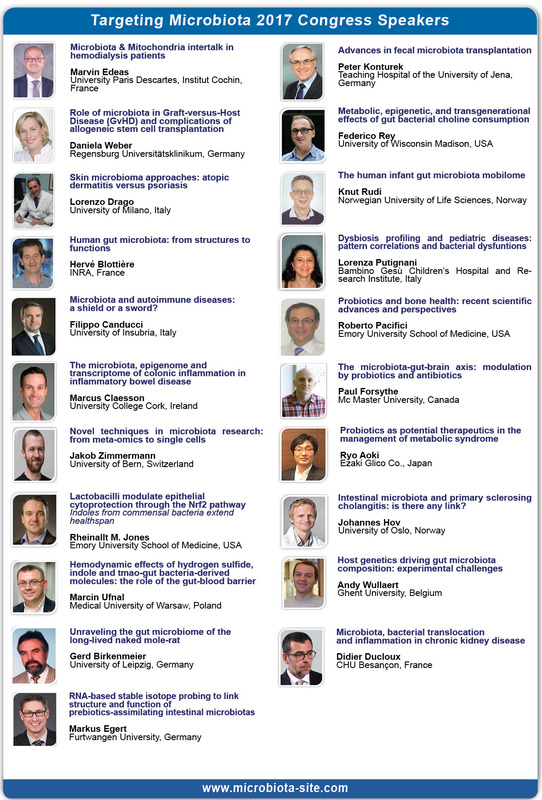 during the Targeting Microbiota 2019 congress which will be held in Park Inn Hotel - Krakow, Poland, on October 10 - 11, 2019. Dr. Al Khodor highligthed: "During the congress i will discuss whether the salivary microbiome composition can predict whether individuals are predisposed to cardiovascular disease or diabetes." Cardiovascular diseases (CVD) and diabetes are estimated to account for 69% of death in Qatar. Since saliva is an easily accessible sample, not invasive, it is usually easy to collect from subjects, hence, we plan to assess whether salivary microbiome can be used as a tool to predict those diseases. Dr. Al Khodor and her team will calculate the CVD score and record the diabetes status (prediabetic, diabetic or non-diabetic) of the study subjects. Then assess the salivary microbiome composition using 16S rRNA gene sequencing and correlate the microbiome data with the phenotypic and clinical data. 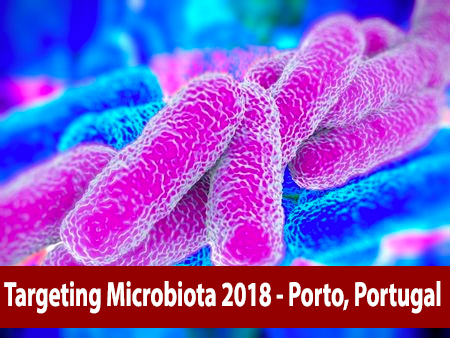 The preliminary data will be presented during Targeting Microbiota 2019 congress.